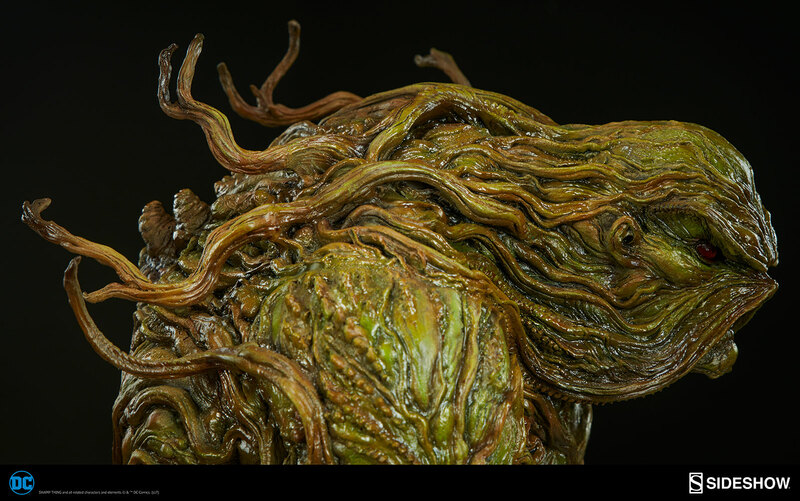 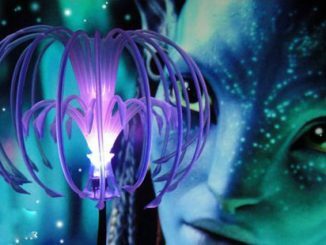 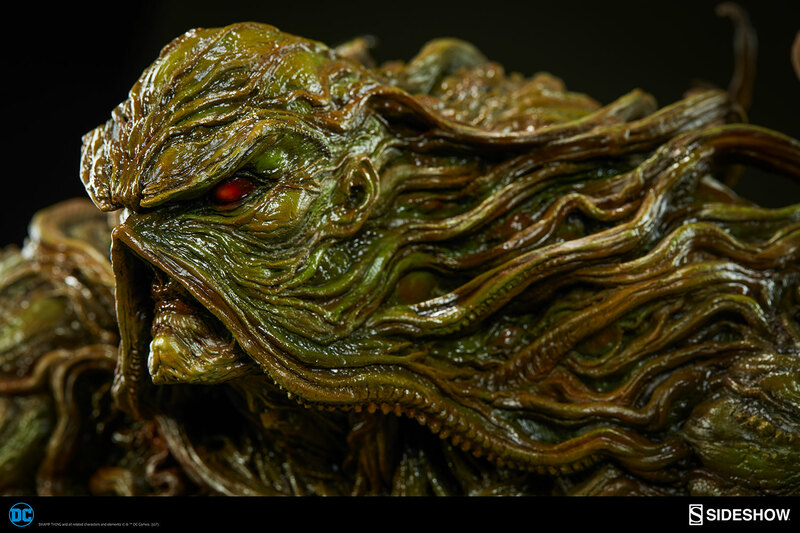 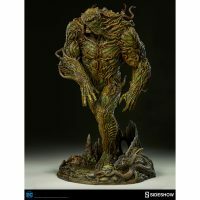 The avatar of The Green will grow on you with the Swamp Thing Maquette. 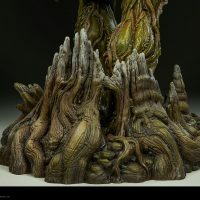 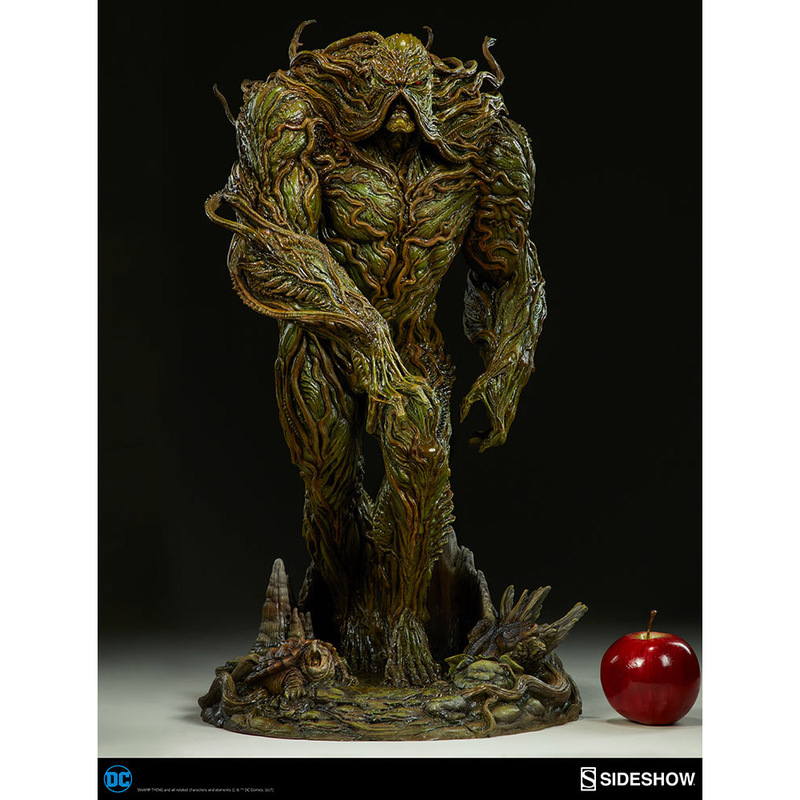 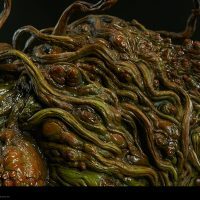 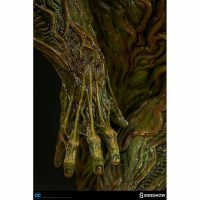 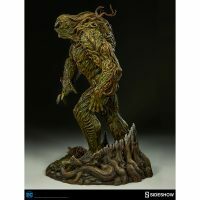 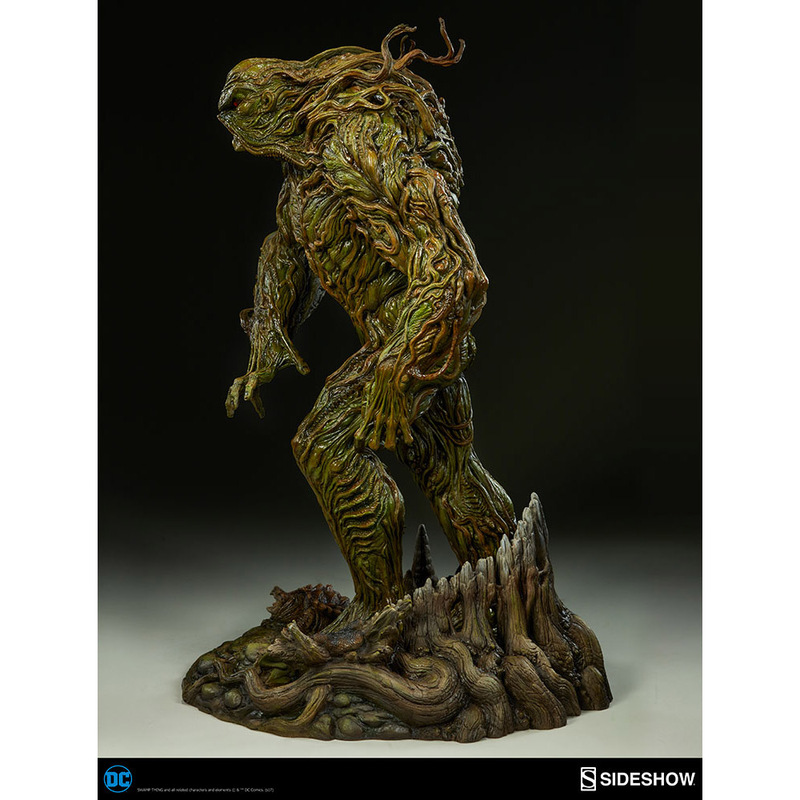 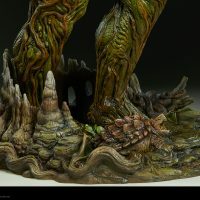 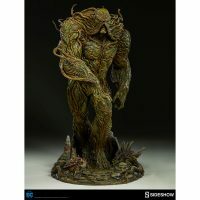 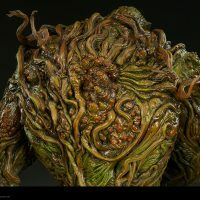 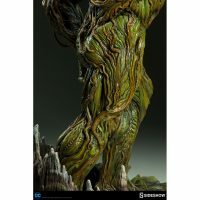 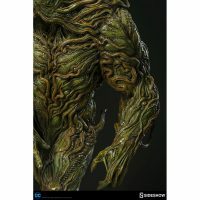 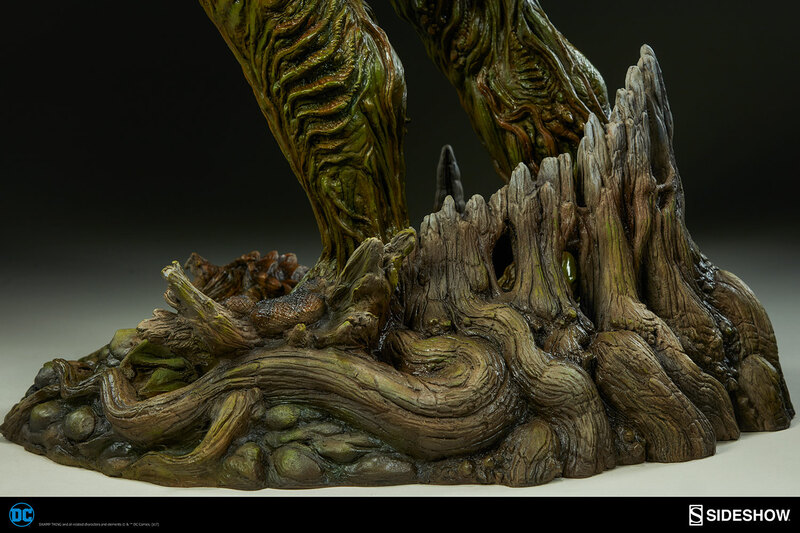 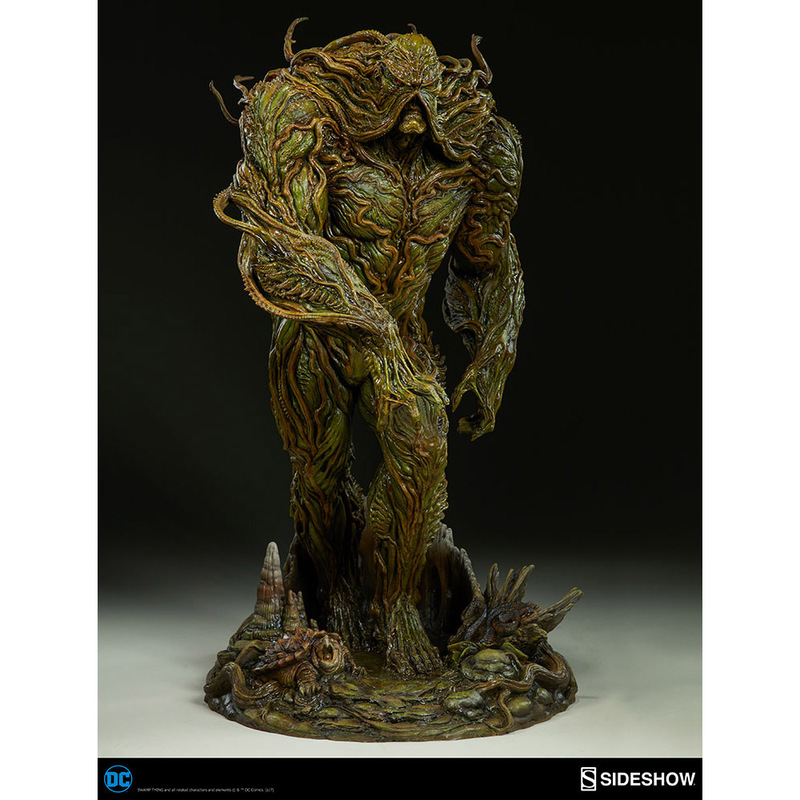 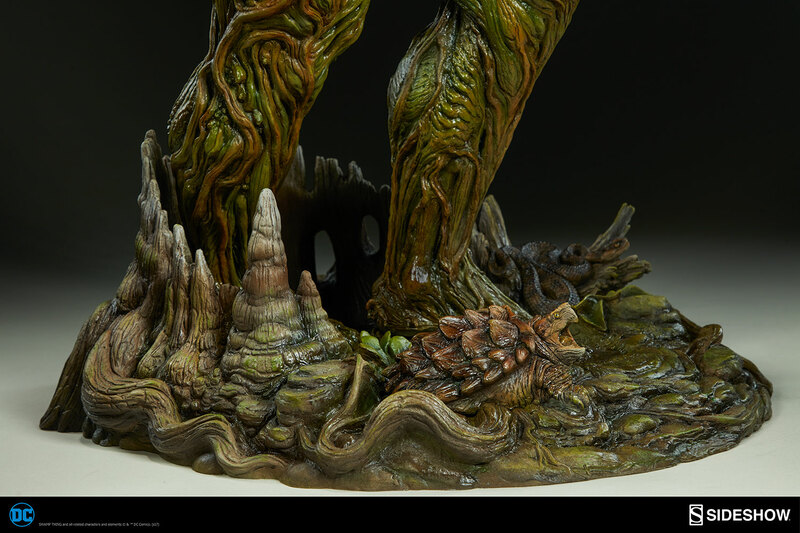 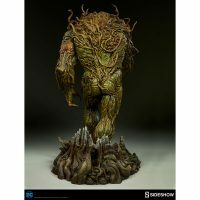 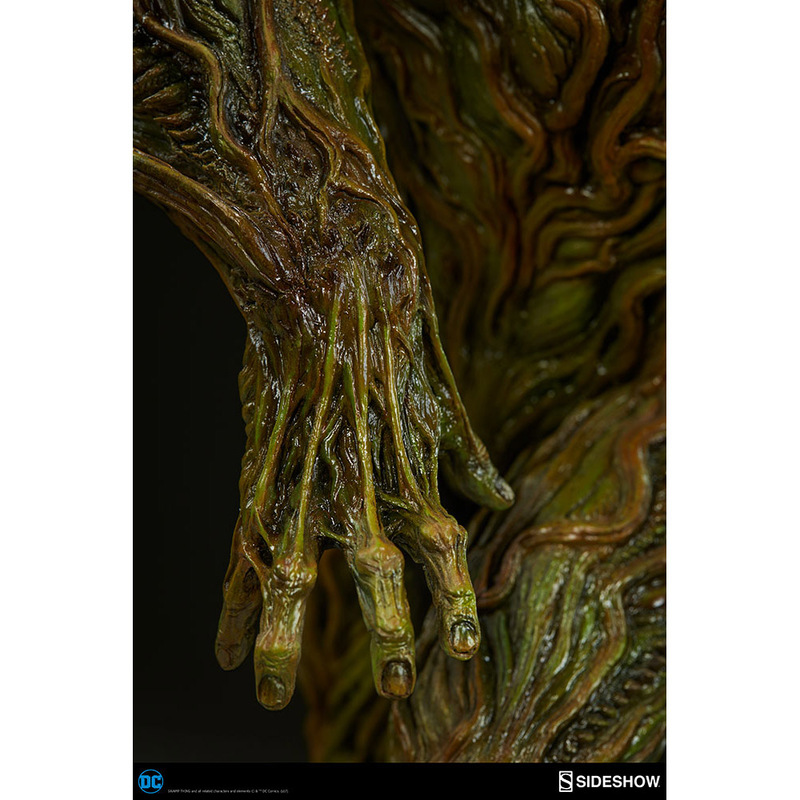 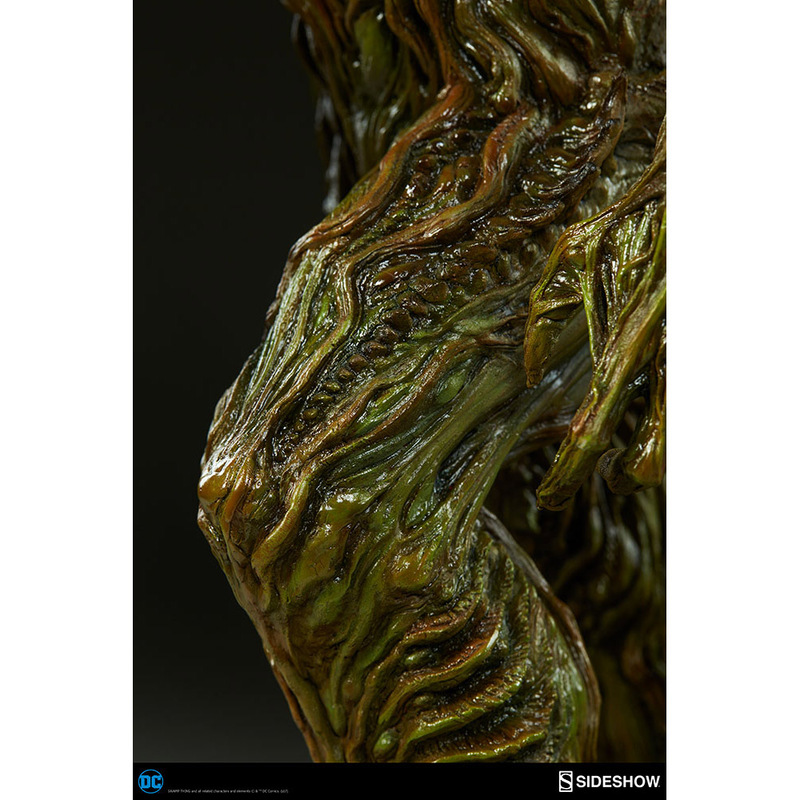 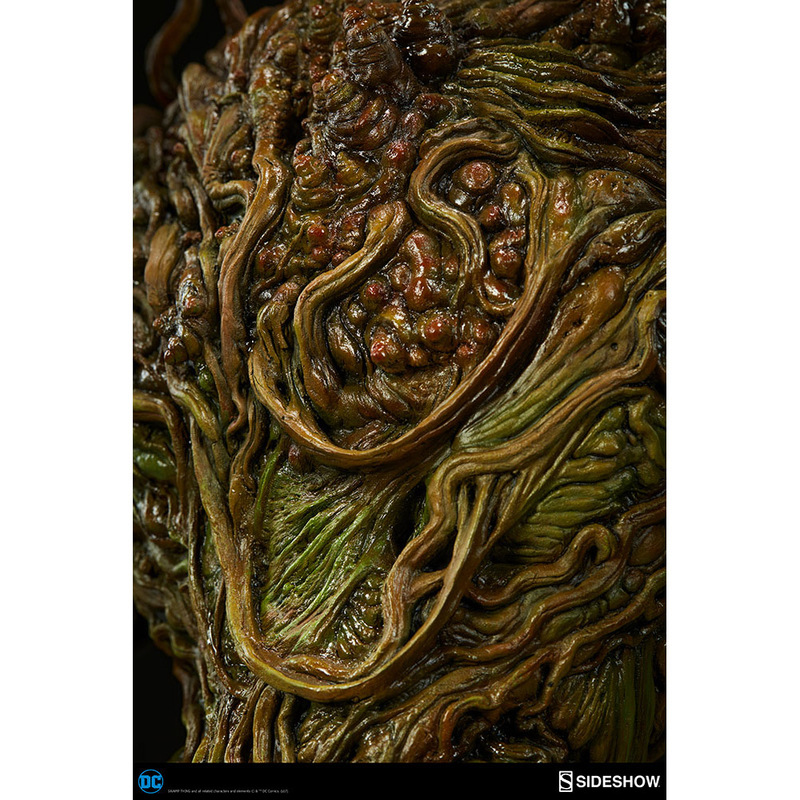 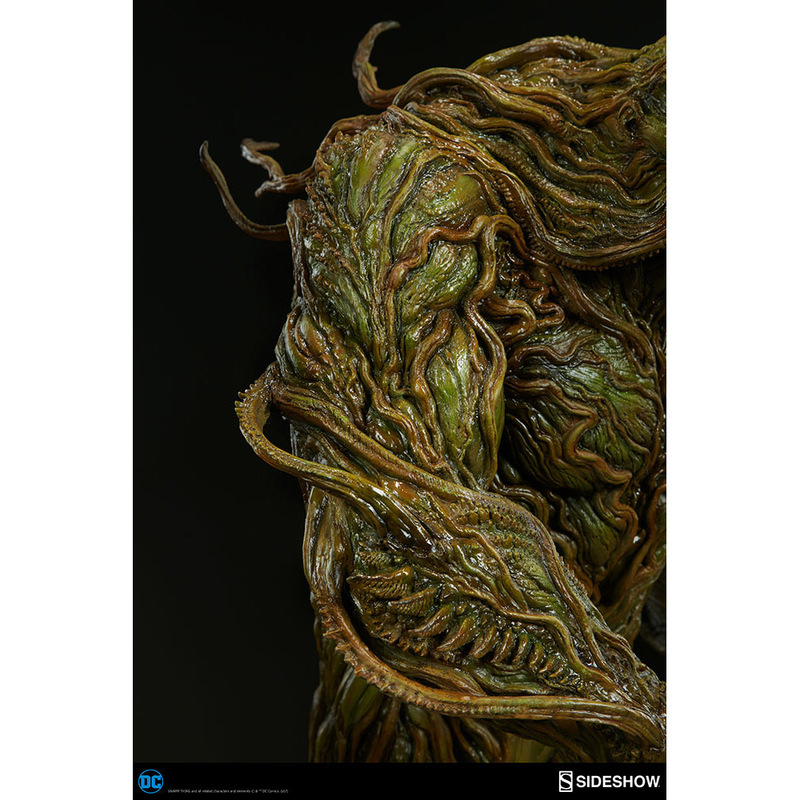 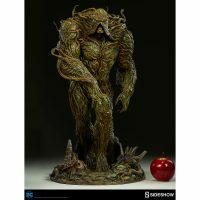 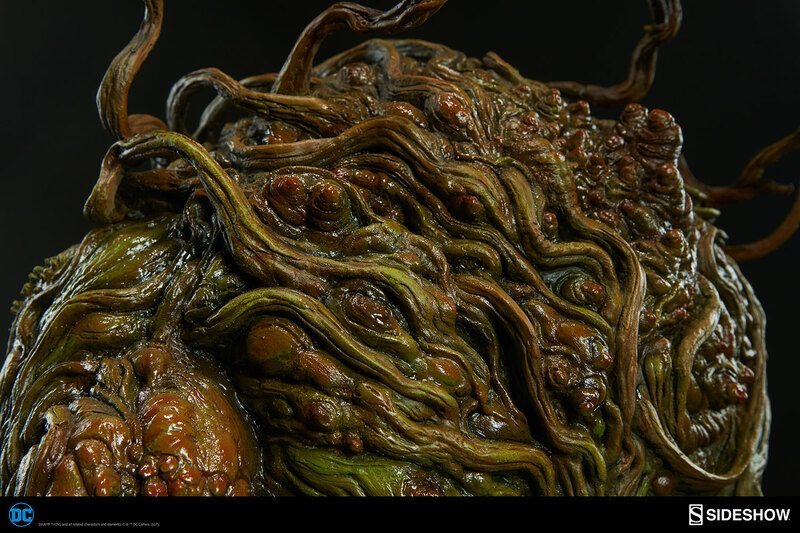 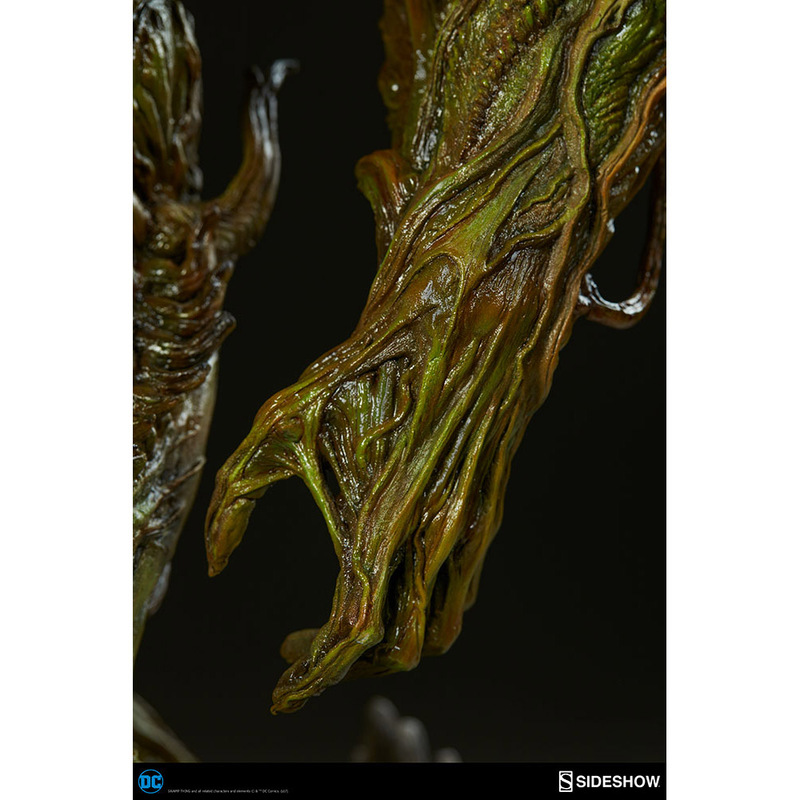 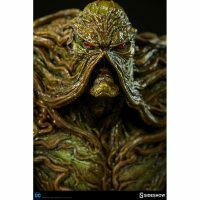 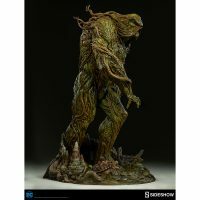 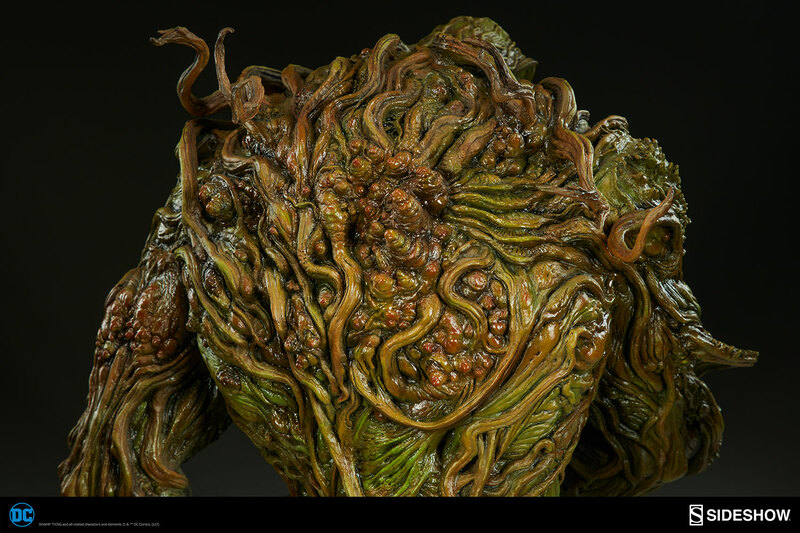 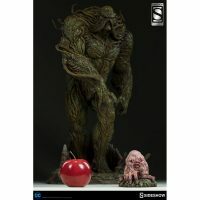 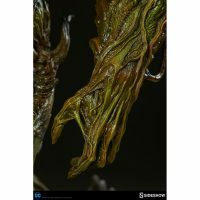 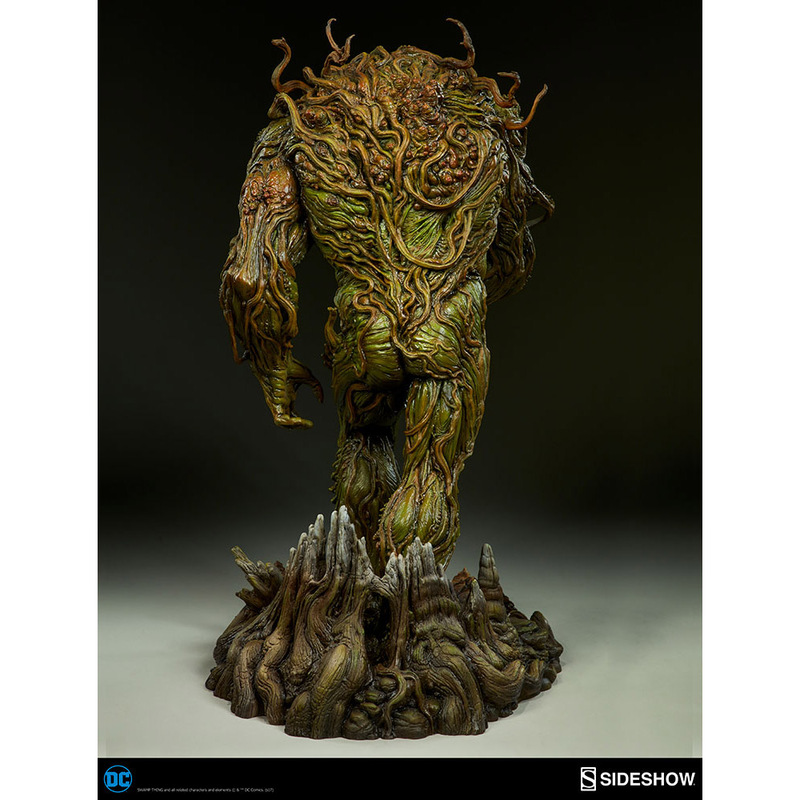 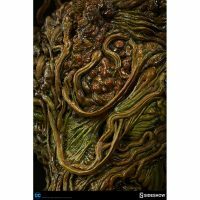 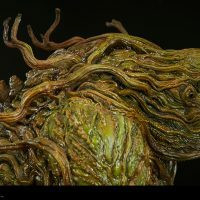 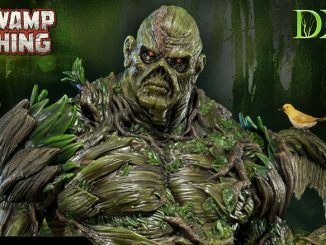 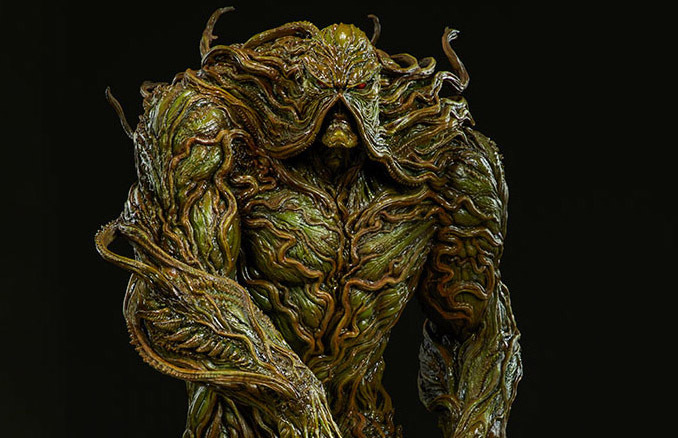 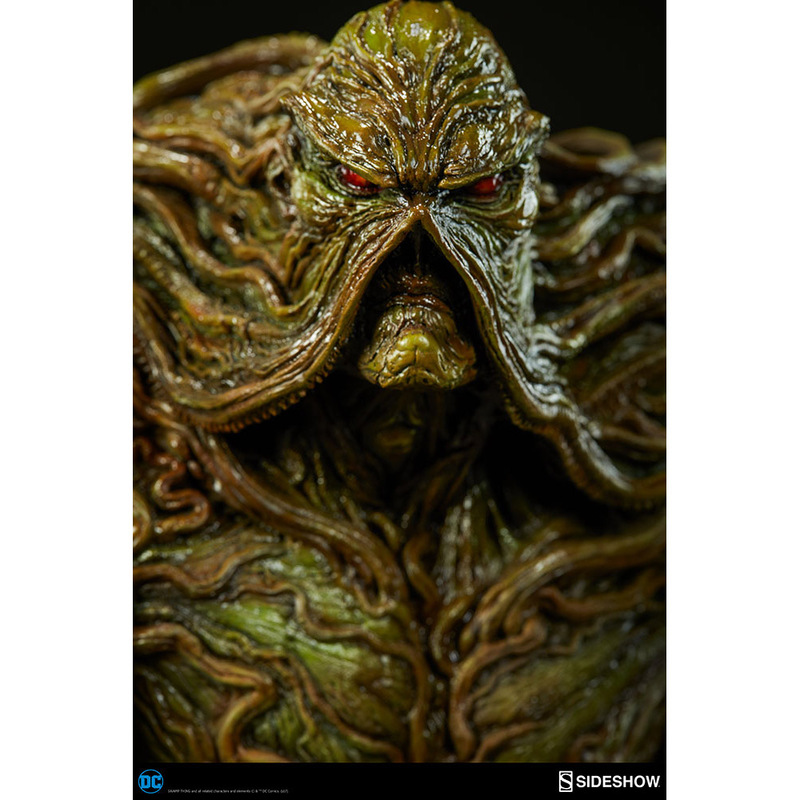 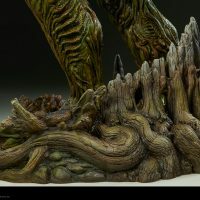 Standing 2-feet tall, and featuring a different look from the Swamp Thing Statue, this highly-detailed PVC and vinyl statue lets you see the intricate tangle of vines, roots, and tendrils that come together to create the body of the guardian of nature. 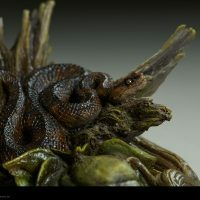 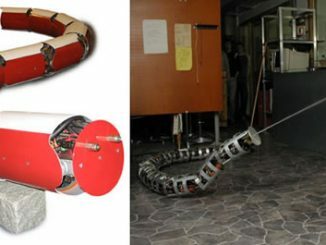 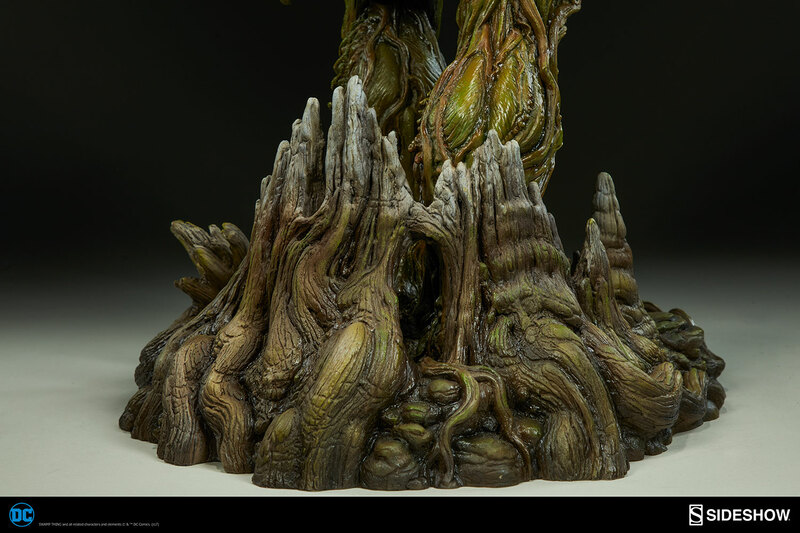 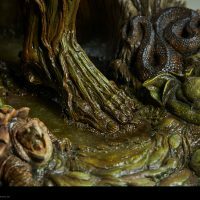 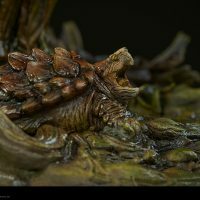 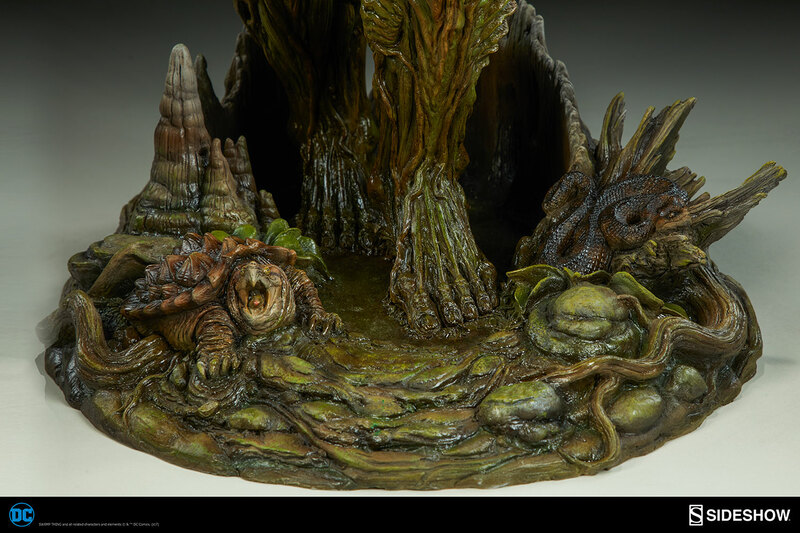 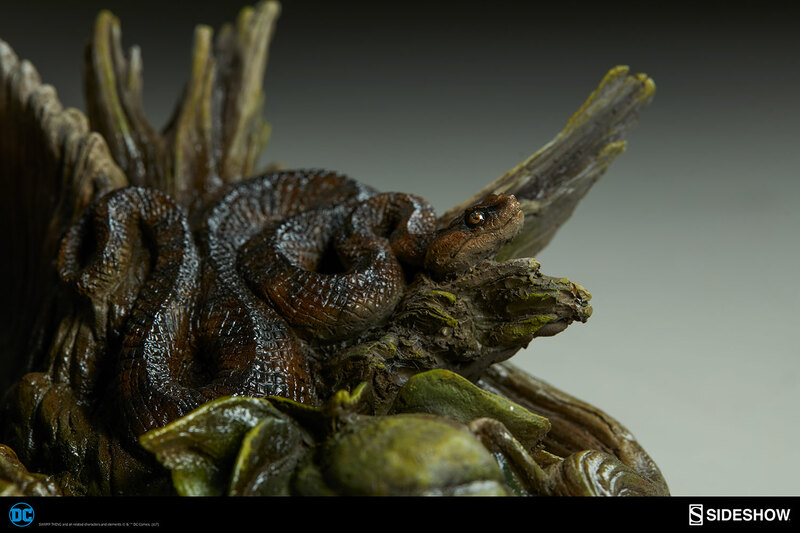 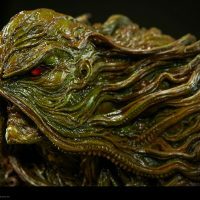 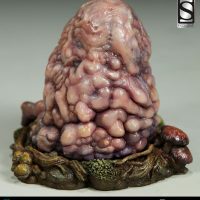 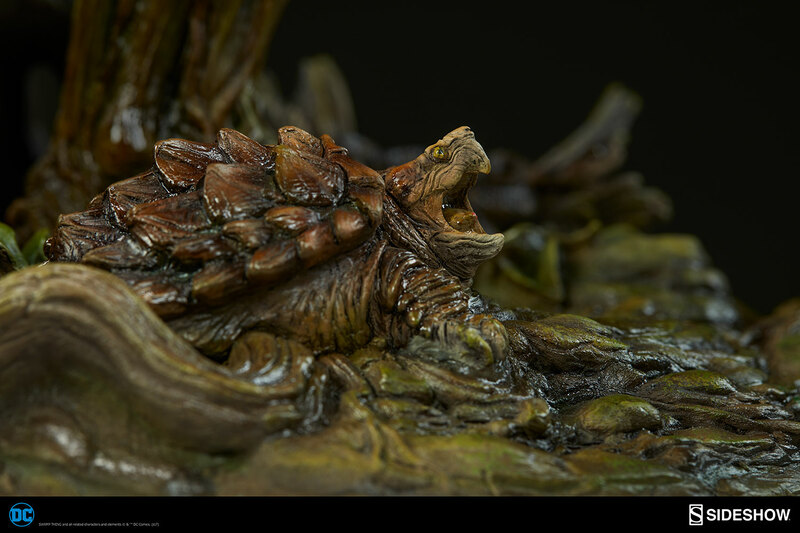 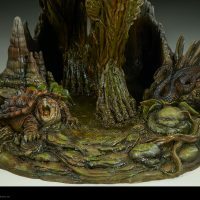 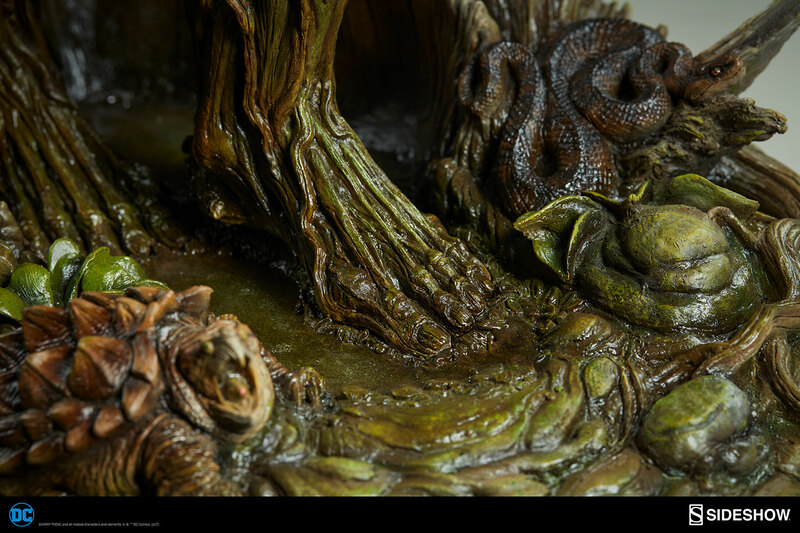 The polyresin base is designed to look like the swampland that Swamp Thing calls home, even including wildlife in the form of a snake and a snapping turtle. 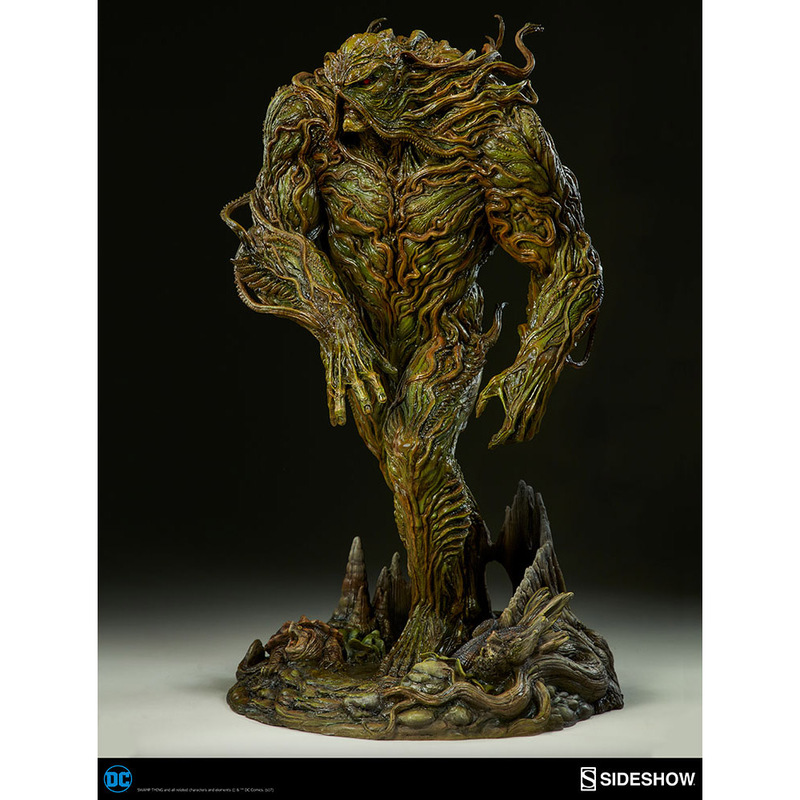 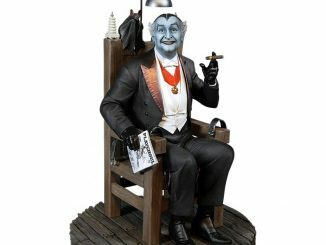 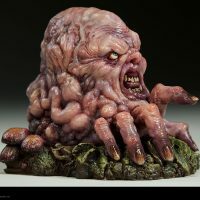 This exclusive version of the maquette includes a 4-inch tall statue of Cranius, leader of the Un-Men and enemy of Swamp Thing. 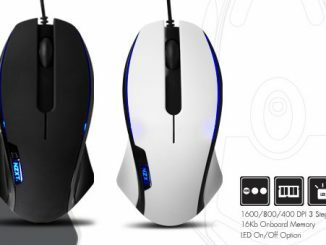 Coming Sep 2018 – Nov 2018. 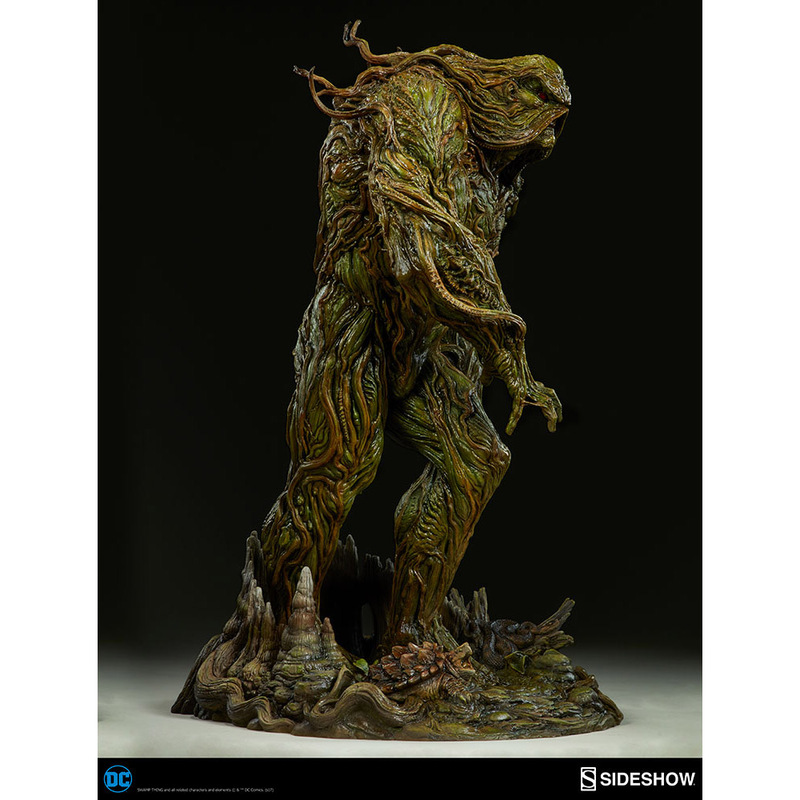 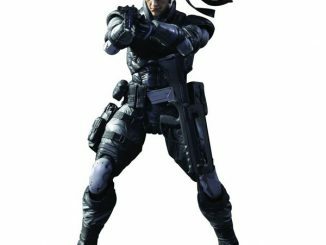 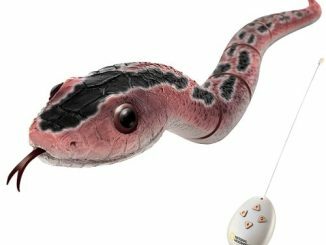 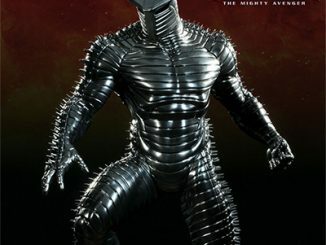 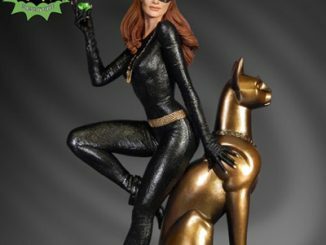 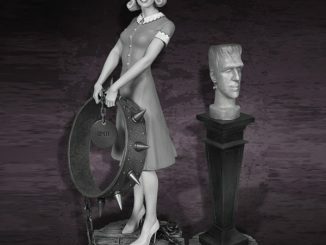 Preorder now for $820 at Sideshow Collectibles.